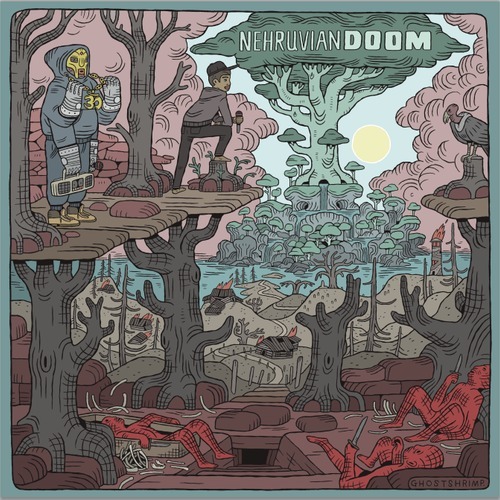 Yall ready for NehruvianDOOM? If not, slap yourself because this project is going to be nasty. The album drops on October 6th. Get excited for that boom bap.